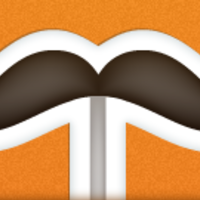 Handlebars.js is an extension to the Mustache templating language created by Chris Wanstrath. Handlebars.js and Mustache are both logicless templating languages that keep the view and the code separated like we all know they should be. Why do developers choose Handlebars.js? Why do you like Handlebars.js? 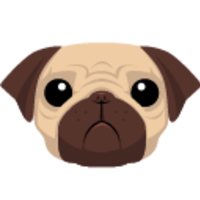 Why do developers choose Pug? Why do you like Pug? Why do developers choose Hogan.js? Why do you like Hogan.js? What are the cons of using Handlebars.js? What are the cons of using Pug? What are the cons of using Hogan.js? What tools integrate with Handlebars.js? What tools integrate with Pug? What tools integrate with Hogan.js? What are some alternatives to Handlebars.js, Pug, and Hogan.js? Its easy to link handlebars with SailsJS. Install the npm package. Generate the templates using suggested command in README. Update the config/views.js file as suggested. Thats it, It works. Our templates are written in jade. Also Agile CSS uses Jade. Handlebars for me has taken a back seat since my full embrace of React, but previous to React it (along with its predecessor mustache) I used it heavily, both server and client side, in multiple languages. We use Jade when writing HTML, which is much easier to read and maintain. We compile it to HTML before deploying it though, and don't use Jade's client-side rendering features. 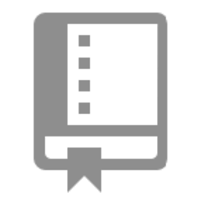 The Handlebars templating engine is used by the Promethean TV Broadcast Center Tool to deliver dynamically generated html content from our web servers. We use Jade for constructing our modular UI. We also rely on Jade interpolation to pass reactive and static values from our Express server. 로 열고 닫을때 혼돈이 없어 좋아합니다. 현재 프로젝트에 gulp와 함께 붙이려는 계획을 갖고 있지만, 아직 연습이 더 필요하다고 생각됩니다. Also used by ghost. Extensive editing of templates to keep my theme running and change what the theme does when I run into limitations. Our template engine! We combined hb with a powerful cache system we built on top of it. Nice templating system, but lacks proper namespacing for non-html / xml data.